Produktinformationen "Kailas Ultra-light Ribs Down Hood men"
Built to cope with cold and wet mountain environment, ultralight down jacket has excellent ventilation and durability. Its 800-fill goose down offers an incredible amount of warmth, while the Pertex fabric keeps the weight at a minimum. 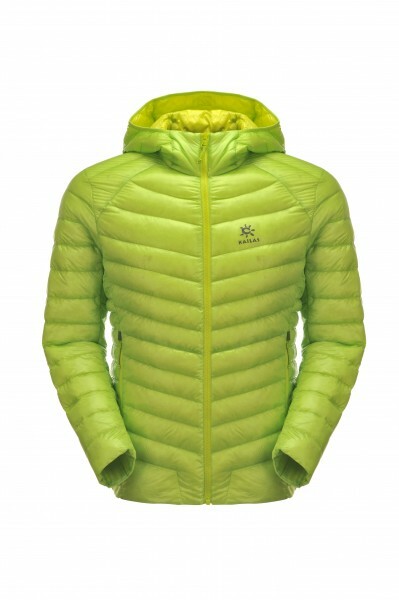 Kundenbewertungen für "Kailas Ultra-light Ribs Down Hood men"